JUST UNDER QUARTER ACRE WITH NO HOA! 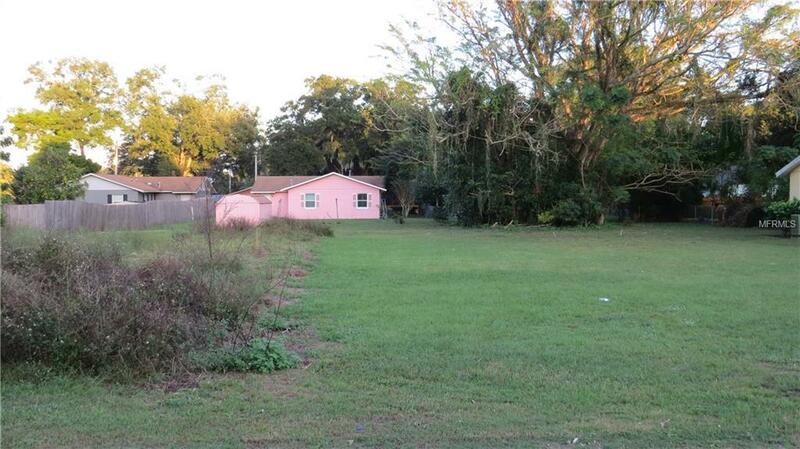 Build your home right here in Mount Dora. New 429 extension nearby, close to shopping and just down the street from Frank Brown Sports Complex. Currently zoned R2; Buyer's agent responsible for verification of property use.